Over 95 years of exceptional service and quality has made King Jewelers the South Shore’s premier destination for diamonds and fine jewelry. An independent family-owned business, King Jewelers has provided outstanding quality, elegant selections, distinct designs and unsurpassed expertise to generations in New England. 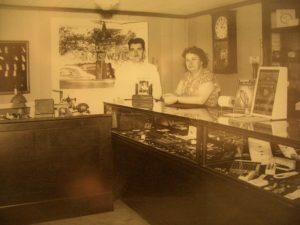 It all began with a vision in 1921 when Forrest King, the founder of King Jewelers, had a vision to open a jewelry store unlike any other. His quest to be unique was soon achieved when his son, Forrest King, Jr., designed and patented the first earring jacket. (see below) He later complimented his father’s vision with distinct designs, unsurpassed quality and dedication. 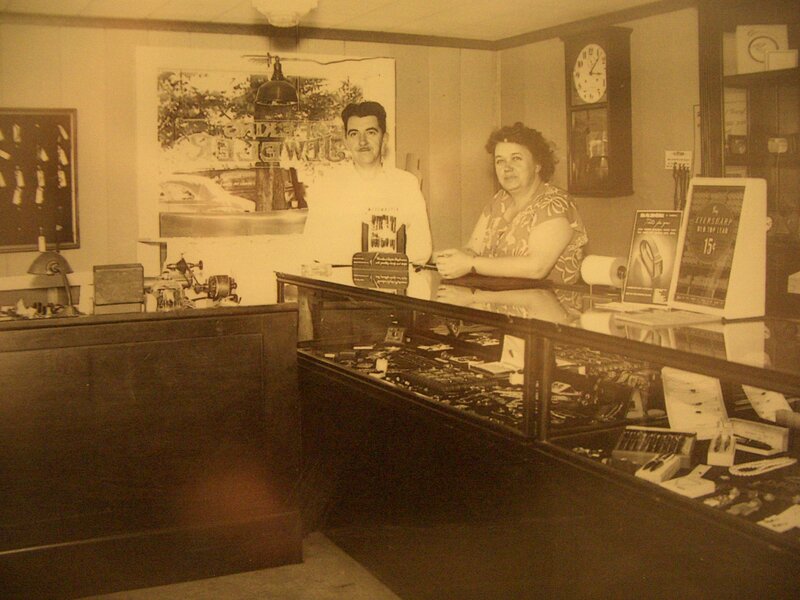 Today, King Jewelers is operated by third and fourth generations of the King family. Daughters, Valerie and Victoria, passionately preserve the vision and values of their father and grandfather by blending elegance and tradition with their timeless labor of love. 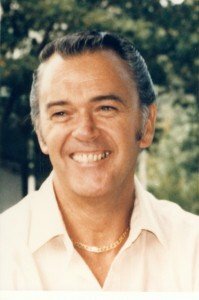 Family values and community are firmly planted within the King family. Their philanthropic efforts are heartfelt and often demonstrated by the fundraisers they hold concurrently with business events. Their sense of community is always on display in their gallery and often represented by the designs of local artists. A visit to King Jewelers will reveal creations of local designers and internationally renowned couture artisans. Classic jewelry blends with exclusively original items all made with the finest materials and workmanship and chosen with the most discerning eye for value and style. Whichever way you look at it — whether you prefer timelessly traditional or cutting edge couture — the collection at King Jewelers is first class. 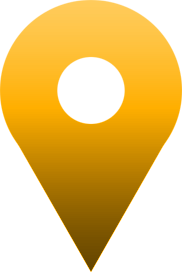 We hope you have an opportunity to visit us when you are on the South Shore and Cape Cod.